LAUNCHub announced the final shortlist of applicants that are invited to the 6th Edition of the Long Weekend Event from July 3 to July 5 in Zagreb, Croatia. 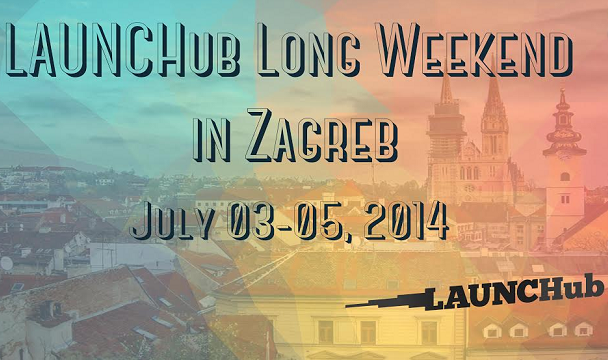 This is the first time LAUNCHub is organising a Long Weekend Event in Croatia. 14 companies from 7 countries have been shortlisted after reviewing over 200 applications in several rounds of screening and evaluation by the LAUNCHub team and external experts in the digital tech area. ADORA (Slovenia): For a safer surgery with touchless technology, the ADORA solution includes both a clinic management application that helps surgeons prepare for surgery and have a touch-less control of the patient’s data during surgery. Adloop (Bulgaria): Adloop is a global online business platform for telecom services buying and selling based on a truly efficient buyer and seller matching algorithm. Appointment Labs (Croatia): Guest Engage by Appointment Labs is a guest engagement platform for hoteliers that organizes synchronizes and facilitates activity bookings between the hotel, guests and activity providers. 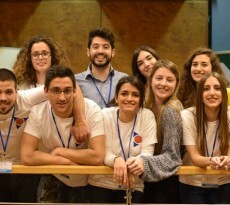 Blatt Labs (Greece): Blatt Labs is the company that has developed the Veedeo app for iPhone that allows for the production of awesome videos through mobile app. CheckYeti (Switzerland and Austria): CheckYeti.com is an online marketplace for finding and booking great ski instructors, ski schools, mountain and ski guides in Europe. 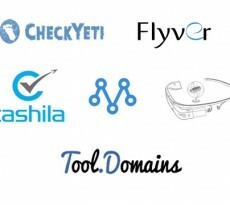 Flyver (Bulgaria): Flyver is an open-source app framework for drones presenting an integrated ecosystem for development framework, drone simulators and a marketplace. GlassMouse (Bulgaria): Through tracking head and eye movement, the GlassMouse solution offers real-life experience when playing games with Google Glass and an easier computer interaction. Kinestica (Slovenia): Kinestica is a medical-rehabilitation device company developing and distributing innovative neurorehabilitation systems. The only company that offers sensor based and virtual reality augmented rehabilitation system which supports bimanual training and brings objective assessment and rehabilitation therapy right to the patient’s home. Playmore (Bulgaria): Playmore is a mobile application, which instantly matches nearby players based on their sport preferences and availability. It also features professional sparring partners that you can book and coaches to help you pick up your game. Tekrar Solutions (Bulgaria) The Tekrar solution enables developers of Android applications to one-click convert them to Windows and Windows Phone applications. Tool.Domains (Bulgaria): Our team has developed an All-in-one Tool for Domain and Data Research (SEO, Social, Whois, Content, Crawls). VIPBIT (Slovenia): VIPBIT is a Bitcoin payment processing service solution. Wonderflow (The Netherlands): Wonderflow crawls hundreds of web sources to provide online stores with high quality text and video-reviews about products they sell. It’s super-easy to install. Zizooboats (Austria, Croatia): Zizooboats is an online boat rental platform and community that connects boat renters with charters and boat owners worldwide. The solution is digitalizing the boat rental industry by building a global digital booking platform and community. 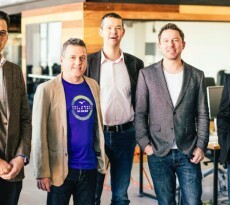 The most promising startups will be offered an up to 200k investment offering from LAUNCHub.